Babylon the Great is a topic of much speculation. Some believe Babylon the Great represents a country while others believe it represents a city. The location that will represent Babylon the Great is also a subject of much speculation. The articles on this page provide insight on Babylon the Great. 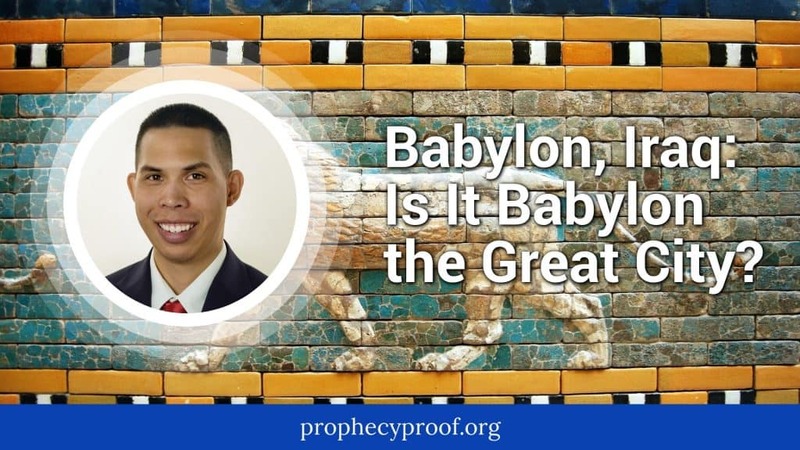 Babylon the Great (or Mystery Babylon) is an end time topic that many like to talk about. Those of you who are new to Bible prophecy may wonder what Mystery Babylon is and what is so mysterious about it. 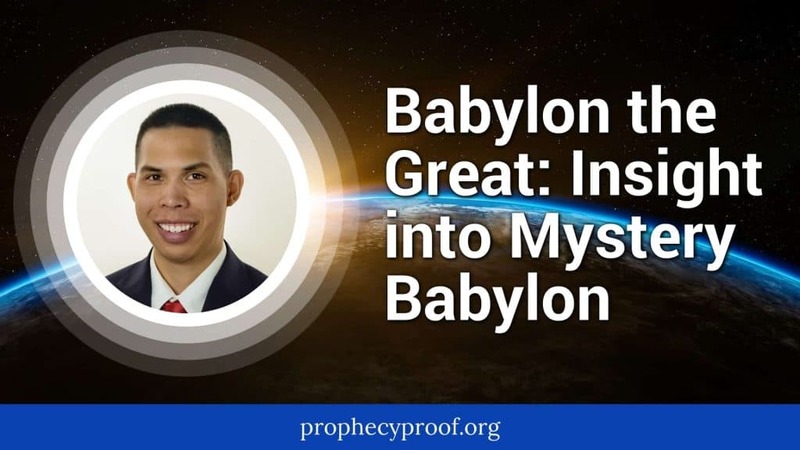 In this article, we will look at three important aspects of Mystery Babylon. 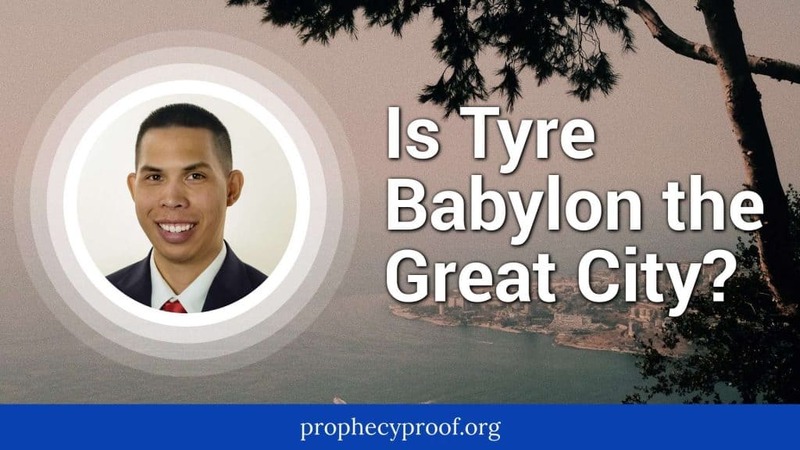 Is Tyre Babylon the Great City? Some speculate that Tyre may represent Babylon the Great City in the Book of Revelation. I provide insight on the potential for Tyre to represent Babylon the Great City in this article. 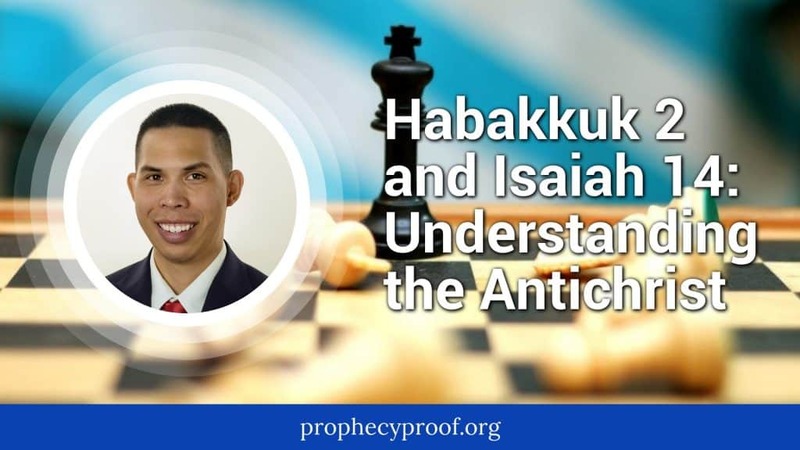 I discuss the parallels between Habakkuk 2 and Isaiah 14 and discuss how Habakkuk 2 could be a relevant chapter when studying the Antichrist. Revelation 17:16: Only the 10 Kings Hate Babylon the Great? Our understanding of Revelation 17:16 is greatly impacted by the Bible version we rely upon. 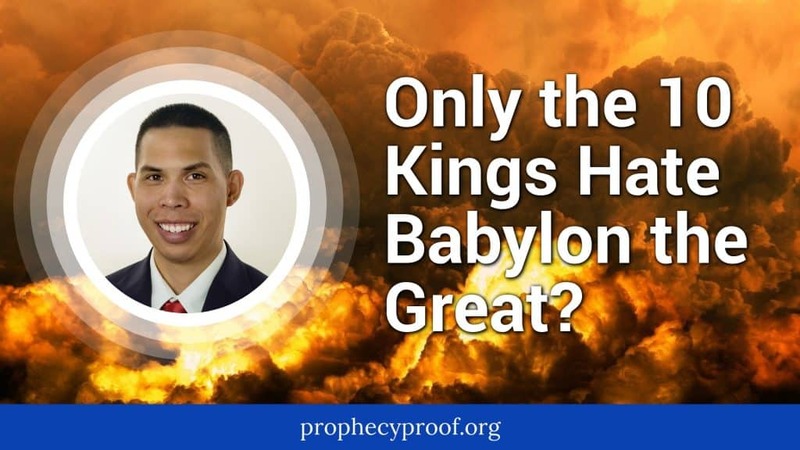 I explain why only the ten kings may hate Babylon the Great in this article. 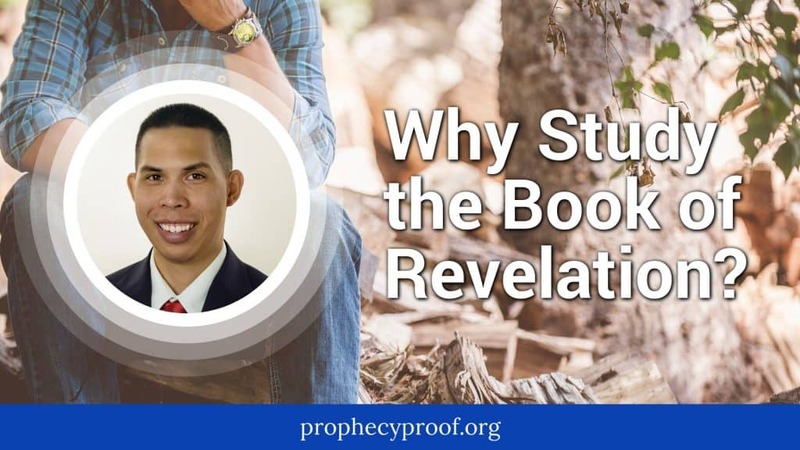 Why should people study the Book of Revelation? What value does it have in our daily lives? How should I study the Book of Revelation? 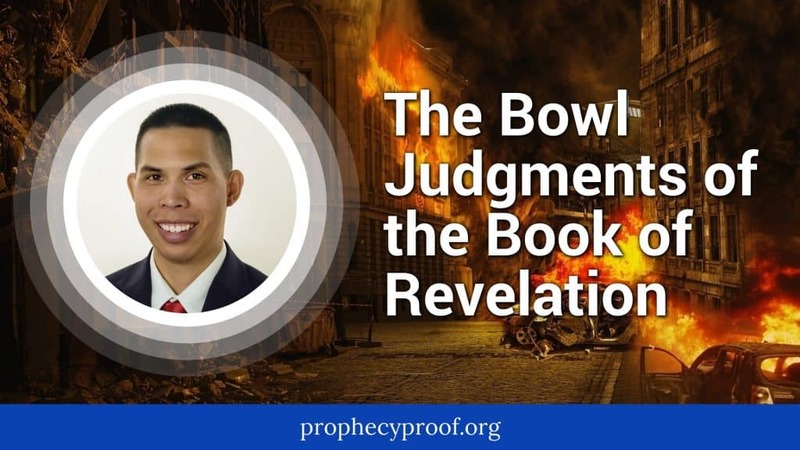 I explain why it is important to study the Book of Revelation and how you should study the Book of Revelation in this article. Some speculate that Jerusalem represents Babylon the Great City. 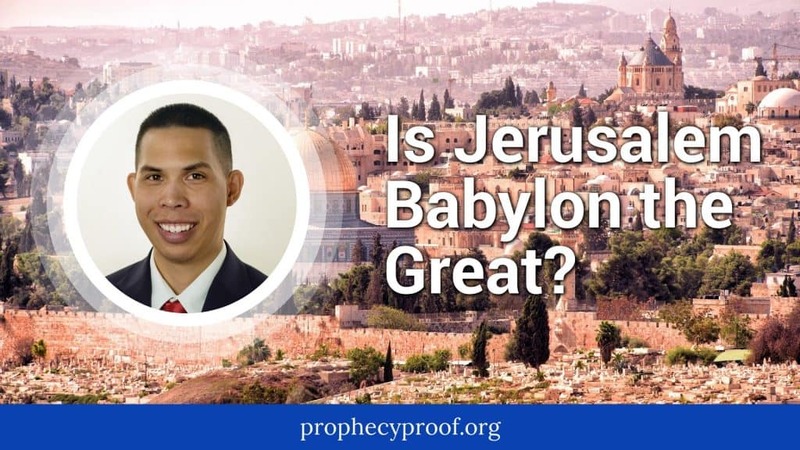 I provide insight on whether Jerusalem represents Babylon the Great City in this article. Babylon, Iraq: Is It Babylon the Great City? Some believe that Babylon, Iraq represents Babylon the Great. I provide insight on the potential for Babylon to represent Babylon the Great in this article.